Depositing participation fee and filling up of participation form certify that the participant agree to adhere strictly to the discipline of the program and abide by the directions of the organizers at all times during the program. All payments / remittances to be made in favour of “Himalayan Mountain Sojourns”, payable at Manali. Every care will be taken to ensure safety during the program. However, in case of any accident, illness, injury and such other unforeseen events, the organizers “Himalayan Mountain Sojourns”, co-organizers or its staff will not be held responsible in any way. Any equipment / articles issued to the participant by the organizers for the program will be returned immediately after completing the program or as may be decided by the organizers, failing which the full cost of the equipment / articles will be charged. “Himalayan Mountain Sojourns” reserves the right to reject any application. The program cost excludes any kind of personal expenses such as STD calls, laundry, and personal sight seeing, personal board and lodging. 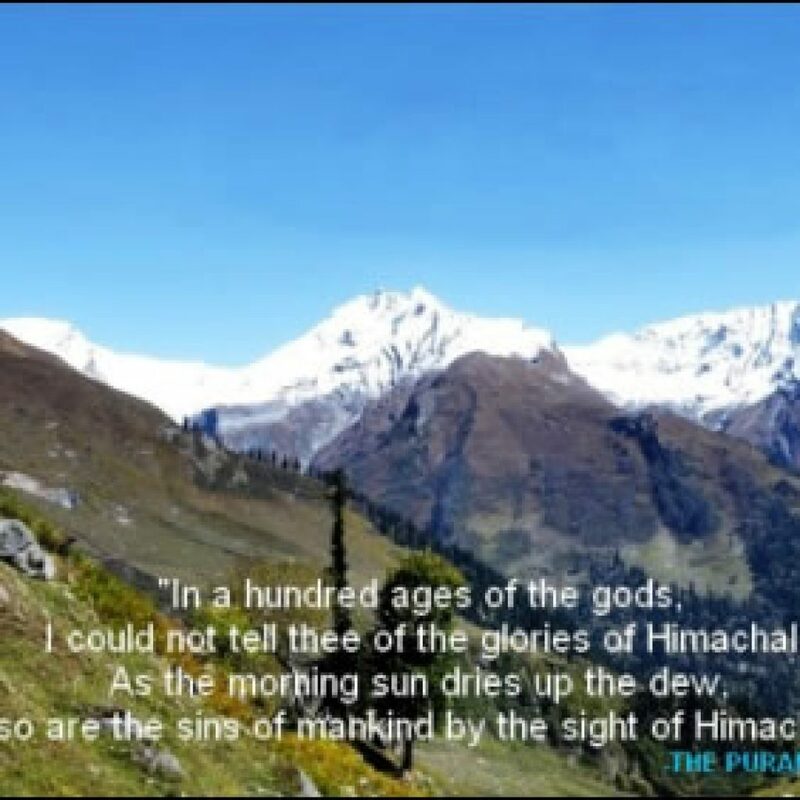 “Himalayan Mountain Sojourns” is not responsible for any expenses arising due to unforeseen circumstance like train/bus delays, roadblocks, landslides, any fuel/hikes etc. All disputes subject to Manali jurisdiction strictly. Notice of less than 15 days (from starting date of program): No refund. No refund will be given to people who are unable to complete the program or abandon it due to any reasons. 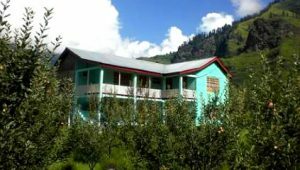 Himalayan Mountain Sojourns Cottage is a place to relax, rest and enjoy in the peaceful, cool and calm atmosphere in the outskirts of Manali. This is an excellent, calm & peaceful location, an ideal holiday destination for tourists.